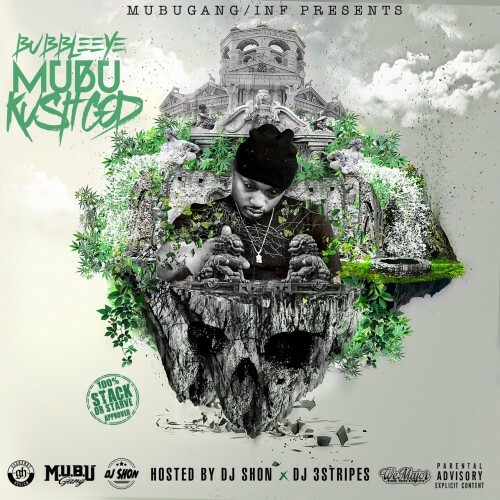 Chicago artist Bubble Eye is back with a new mixtape, “Mubu Kush God”. The 14-track tape showcases Bub’s dope flows, once again proving why he’s one to keep an eye on. Check it out.